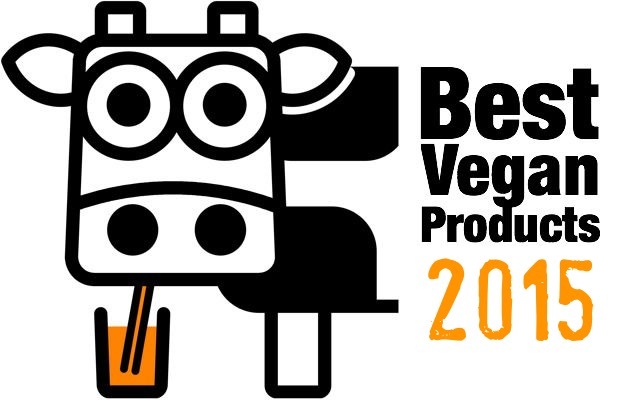 This has been an exceptional year for vegan produce. As we hit mid-December, we guess there'll be no new launches this side of Christmas, so it's a good time to pick out the best stuff we've reviewed this year. 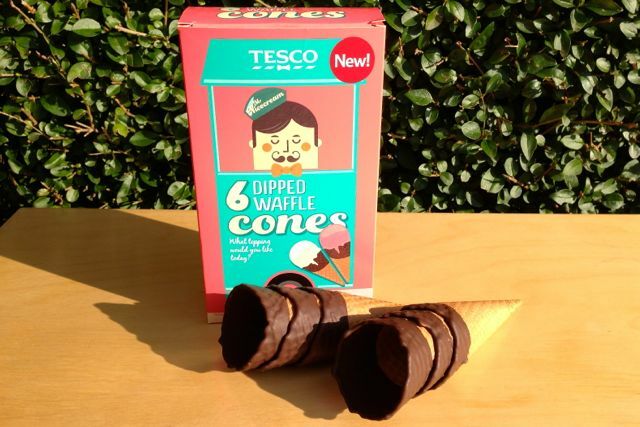 From sausages to cheese, chocolate to ice cream, read on for the Editor's picks of the best vegan products of 2013. 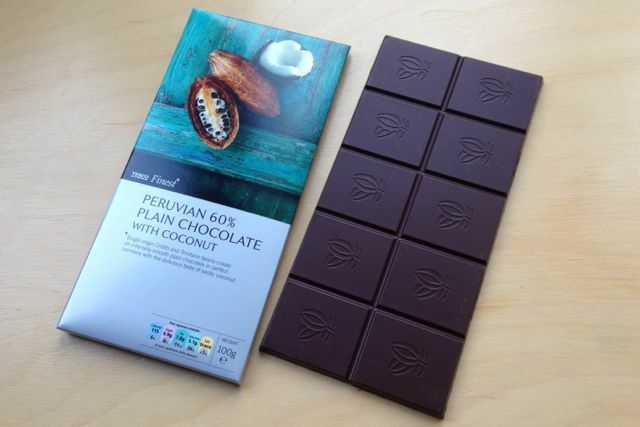 A chocolate bar with coconut, but not a Bounty bar by any comparison. 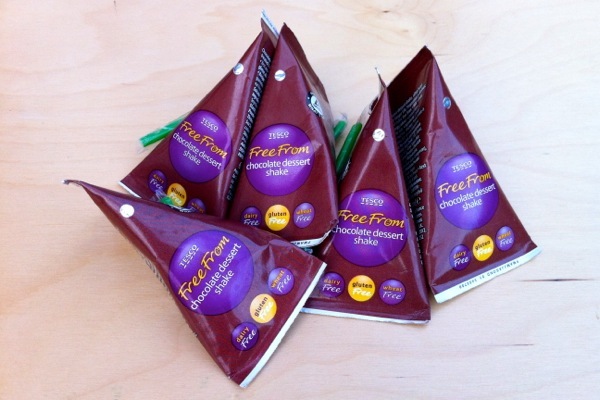 This is 60% dark chocolate made with single origin Criollo and Trinitario beans, with coconut flakes blended into the chocolate. 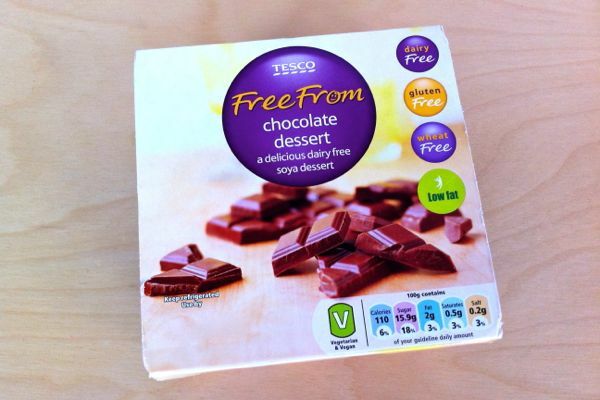 Ten skinny pieces of chocolate in an immaculate looking slab of Tesco's finest. 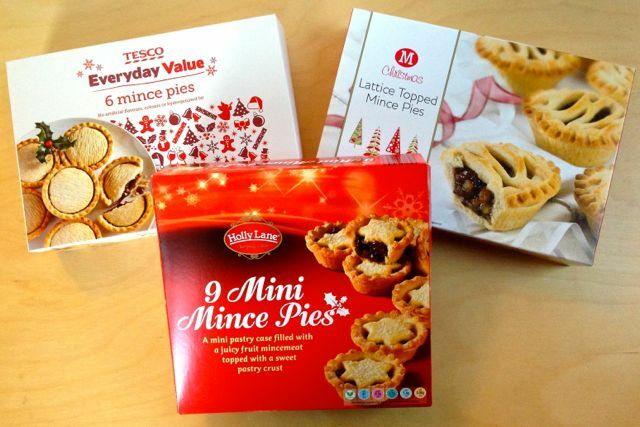 A selection of vegan mince pies from various supermarkets for our Christmas Taste Test. Many supermarkets now do both regular and posh mince pies, with the latter having butter pastry. That's fine with us vegans as it means the regular pies are likely to be clear of dairy fat. We took three lots of pies and compared them, hot and cold, to see if there is a clear favourite. 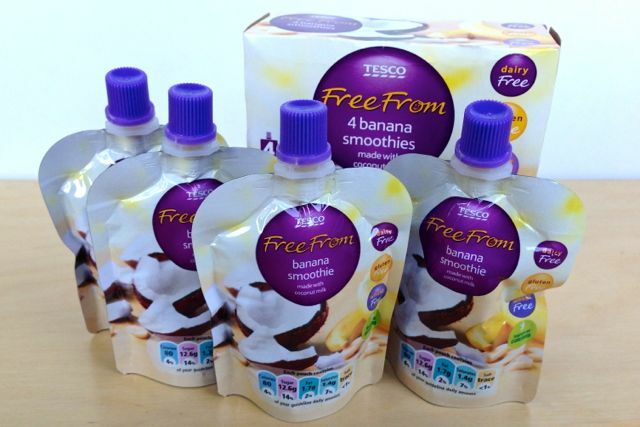 UPDATE: includes two sorts of ASDA mince pies. 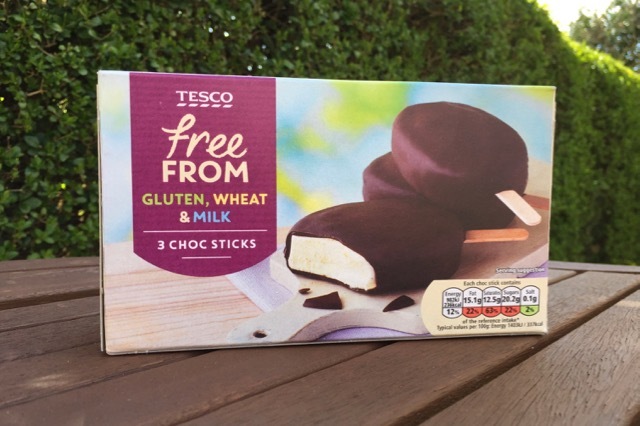 The Free From sections of the big supermarkets are getting better for vegans. 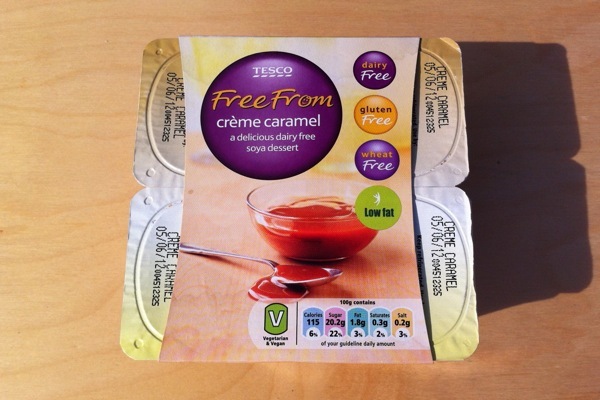 Tesco has recently added several non-dairy options that are vegan friendly including these Creme Caramel desserts. 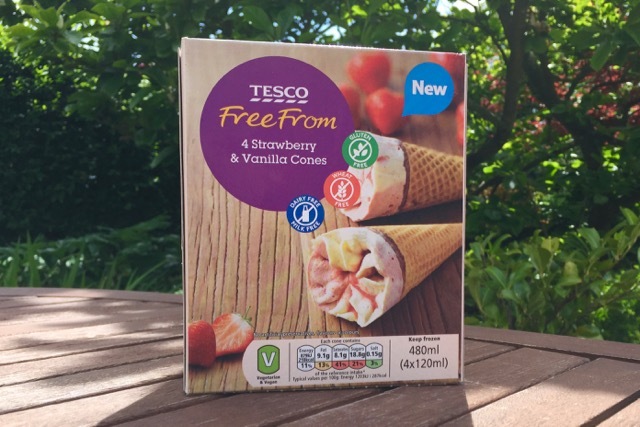 Sold in packs of four individual pots and clearly labelled as vegan, they promise a new easy dessert option...but do they deliver?